UPDATE: I figured the problem was due to messed up compiz settings. 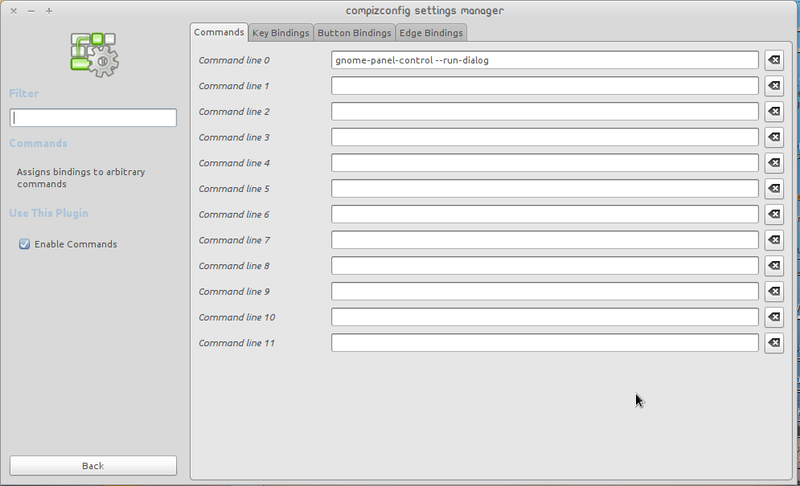 Disabling and enabling compiz (Right Click on Desktop>Change Desktop Background>Visual Effects None and then again to Normal or Extra) fixed it. 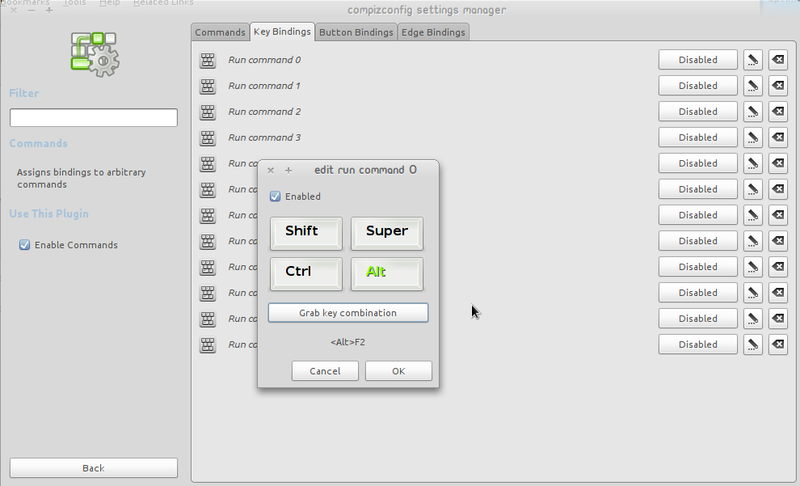 Now, goto the “Keybindings” tab and then in the respective “Run Command X”, click the “Disabled” button and “Enable” it. Then, click “Grab Key Combination” button and press Alt+F2. Close it and now Alt+F2 should work normally.